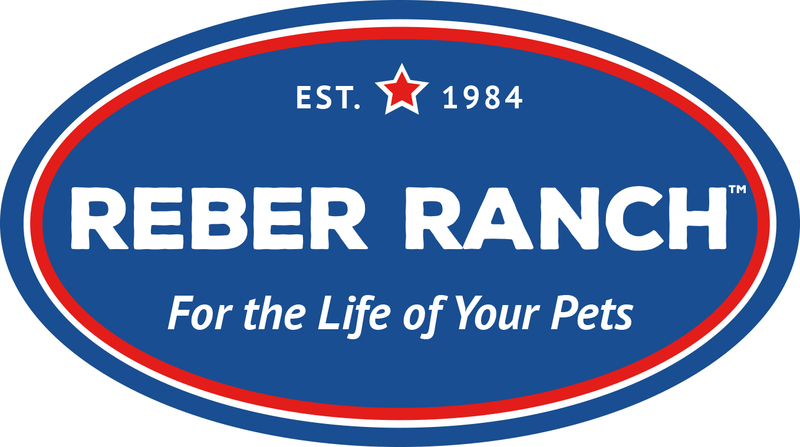 Pet Photos at Reber Ranch! Join us the first 3 weekends in December from 10-2. Prices Vary!